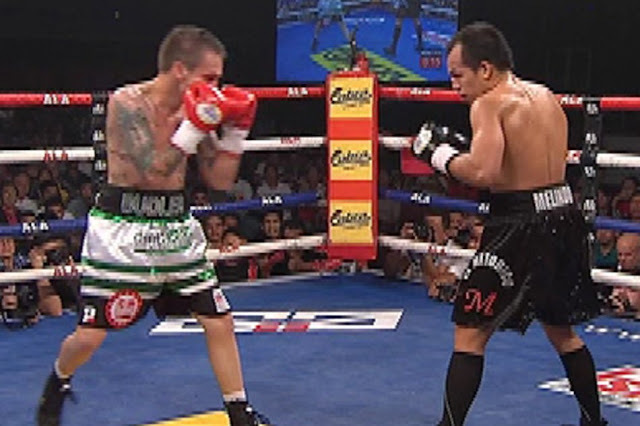 Melindo had defended his title against the South African Fighter Hekkie Budler via split decision last September. It was a close fight and people think that Budler got robbed and people also think that Budler should won the fight. There's no negotiation happening yet but there are also some challenger who wants to face Melindo including Felix Alvarado, Akira Yaegashi, Fahlan Sakkreerin Jr. and his fellow Filipion boxer Randy Petalcorin.